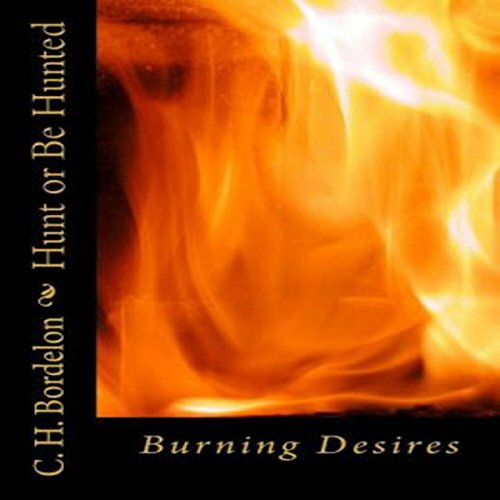 Showing results by narrator "Tommy "C" Carrera"
This is the second and final book in the Hunt or Be Hunted series. 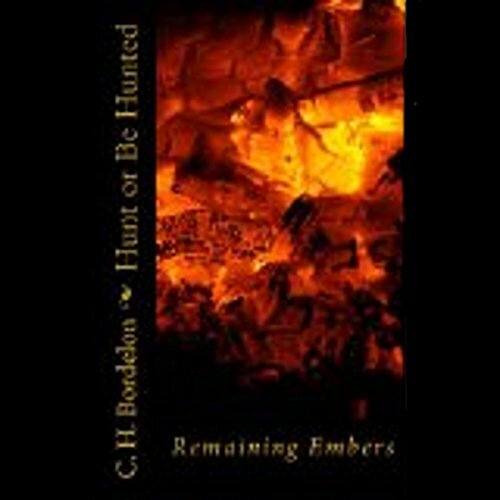 Hunt or Be Hunted: Remaining Embers will take you on an unforgettable journey and allow you to see life through a killer's eyes. Pick up where the first book left off, and follow along as FBI Agent Elliott Roberts tracks his target once again. This emotional roller-coaster ride of a book will have you feeling several different emotions at once while leading up to a very unexpected finale. A highly trained sniper is on the loose in Greenland, Minnesota. Can he be tracked down and stopped before he kills again? Detective Harry Jones and his partner, Jimmy Morestead, are hot on the killer's trail. This is the ultimate game of cat and mouse. In order to stop him, they must look around every corner, under every rock, and make sure they turn over every leaf.